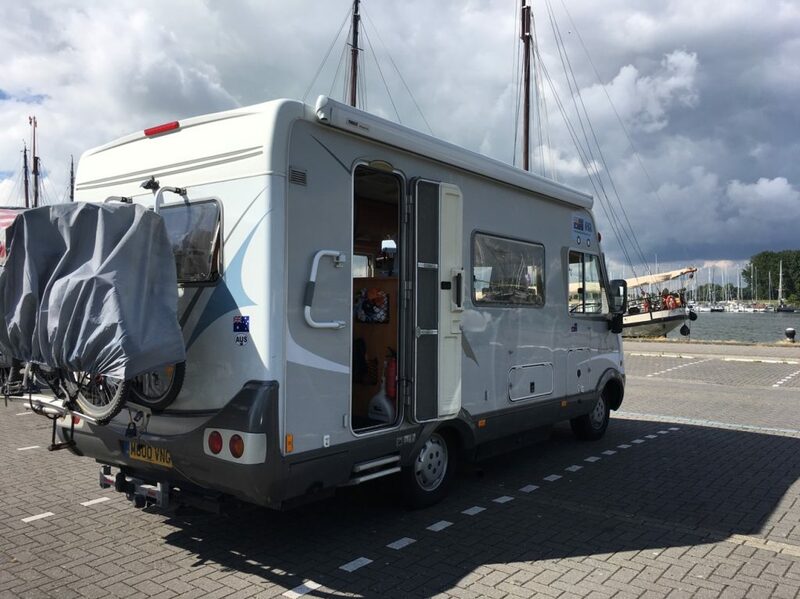 Strengths: The Netherlands (TN) is a modern, efficient and clean country to tour in a motorhome. The Dutch are proud of their environmental record despite being northern Europe biggest processor of petroleum products. 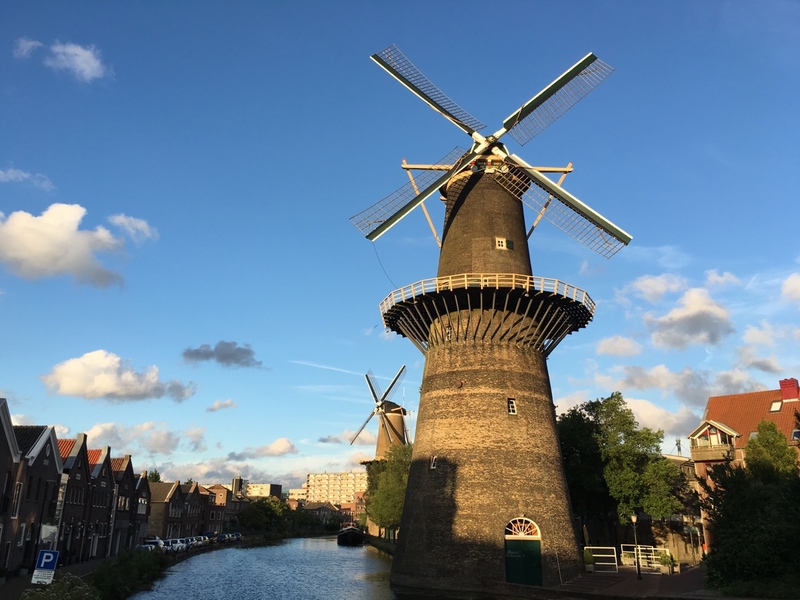 They attempt to counteract this fact by placing wind turbines everywhere, much of the vista of Holland is unfortunately spoilt by thousands of these things. Virtually everyone speaks english well and most people are more than helpful. Amsterdam is the big draw card with it’s canals and museums but we found Rotterdam a great place to explore as well. We had no problems finding safe and convenient stellplatz in the TN, however the huge complex in Amsterdam was expensive. Weeknesses: Having toured TN during the summer months of 2016 and 2017 the weather is predictable. You experience 3 seasons every day, none of those would be described as summer. So TN is not the spot to plan your next suntan. Whilst it rained on most days it was normally more of a passing shower (or two). We found our Visa and MasterCard were not readily accepted. TN has its own credit card network and many supermarkets and petrol stations only accept local cards. Opportunities: Most of TN is flat as a pancake. About a third of the country has been re-claimed from the sea, this makes for great cycling. 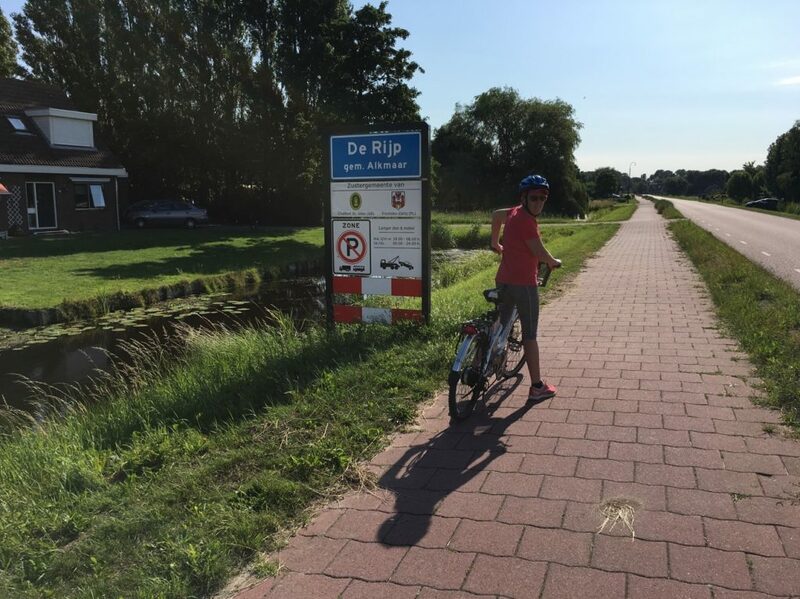 TN’ network of canals, rivers, dykes and sea walls are lined with cycle paths, making for some wonderful exploration by bicycle. De Rip and the Island of Texel spring to mind. You won’t have to peddle too far without finding an interesting cafe or ice cream shop. We cycled around Amsterdam and Rotterdam with ease, there are far more bicycles than cars. The are some wonderful towns such as Enkeizen, Delft and Middleburg away from the cities. We found a couple of inexpensive farm stays in northern Holland a nice change from the usual stellplatz.